Google Chrome comes with a lot of features. There is a reason why it is dominating the browser industry and has won the war. I am still not happy with it though. It happens to me all the time. I accidentally click the red X and close the window with all the tabs open in it. In Firefox, you will see a popup that will remind you that you have more than 1 tab open but not in Chrome. In an effort to find a solution to this problem, I stumbled upon a goldmine that I never knew existed, until now. You see, most people would go for extensions but few people know about flags. Flags are experimental features by Chrome that are still in the development phase and haven’t been rolled out in a stable version. It can be a hit or a miss but more often than not, it will enhance your browser experience by leaps and bounds. You can access the flags feature by typing chrome://flags in your Chrome browser. 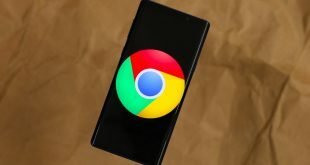 Today, I will share a list of some of the best Chrome flags that will improve your browsing experience on your Android device. Just search for the hashtag in the search field and you will find it. 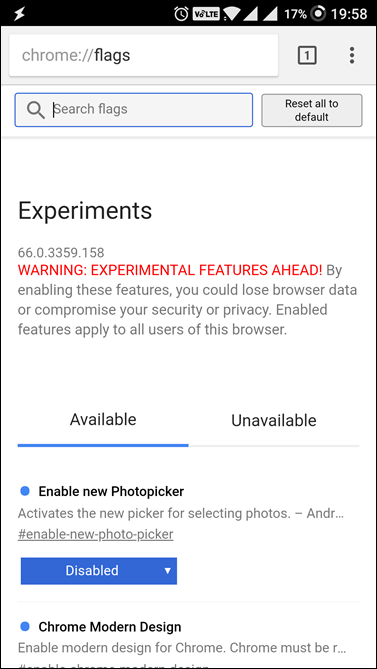 Note that these are experimental features and may not be available at a later date. Some of it will be made available on the next stable version. All of them are working at the time of writing this article on Chrome version 66. 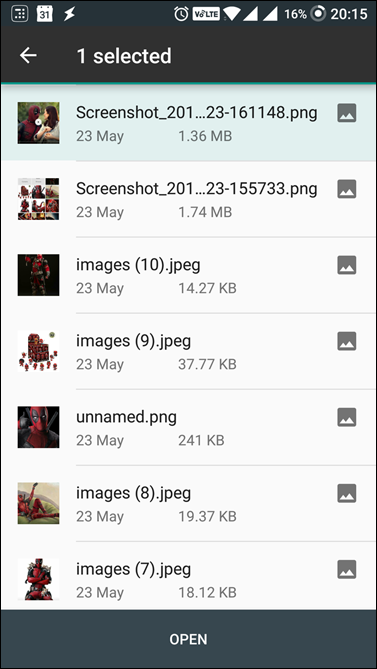 And, there is how it looks after you have enabled the photo picker flag in chrome browser for Android. 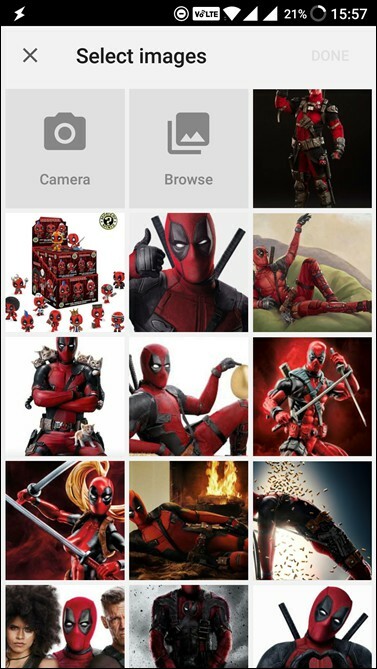 You see, instead of showing a list of your photos, you will now see them in tile format. This makes it easier to select photos. Go try it now. 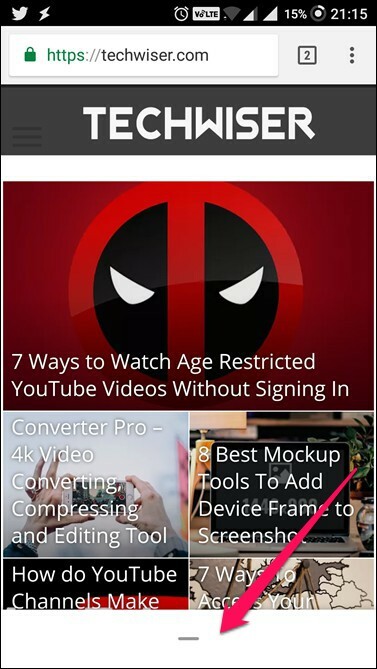 The above screenshot was taken when I was trying to upload a Deadpool 2 pic to Twitter Lite using the Chrome browser. 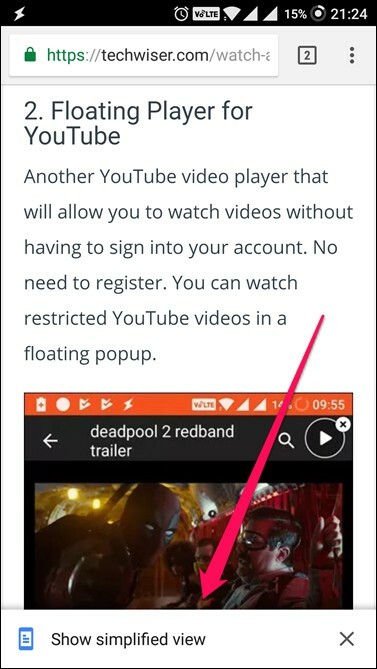 When you are watching a video on your Android Chrome browser, have you tried pausing the video by double tapping only to find it doesn’t work. You cannot fast forward or rewind by double tapping on the left and right of the screen either. It works fine on the YouTube app for Android, why not here? 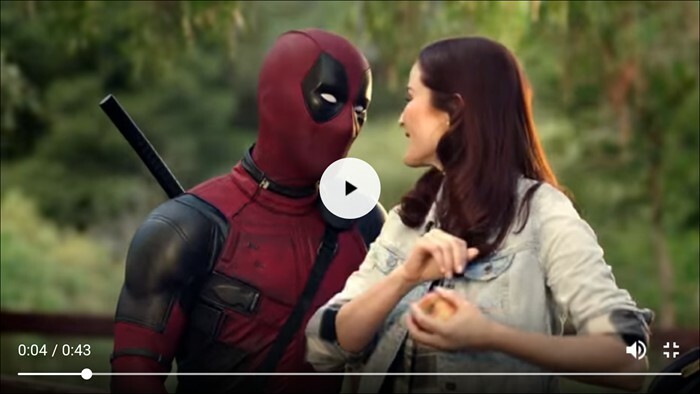 I found this amazing Deadpool video on Fox Movies and yes, it was uploaded to YouTube. But still, the features that we have come to love on YouTube were working. Check it out. 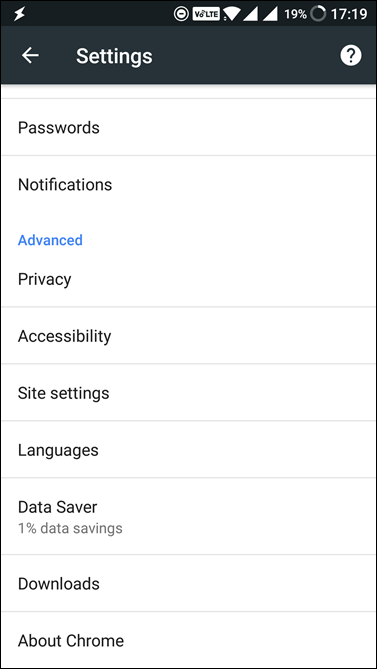 The #enable-modern-media-controls Chrome flag for Android will allow you to do just that. You will notice that the UI has changed a bit, and it a little more translucent. The time, volume, and full-screen buttons are now above the timeline bar instead of on the side. This gives you more screen estate as there is white space where the buttons are. It matters on mobile phones because they have smaller screens. When you long press on an element of a page on your Chrome browser, say an image, you get options like open link in a new tab or save an image. The menu is boring but functional. The dynamic context menu flag, #enable-custom-context-menu, will change that. You see the new icons on the left for every option. We have a photographic memory and it is far easier, and quicker, to select options based on icons and images than text. It also makes the UI look cooler. Here is another of my favorite one, there are times, when I come across and link or image which I’m curious to check, but not curious enough to open it in a new tap and go through it. 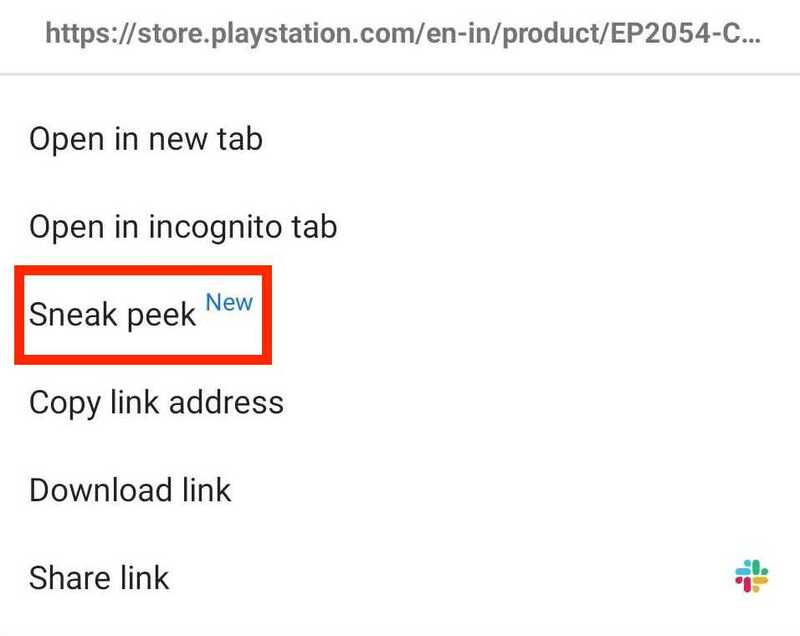 So, I can enable this sneak peek feature, which gives you a sneak peek of an image or link without even opening it in a new tab. And once you are done, you can go about your way. To enable this, open chrome flags and search for ‘An ephemeral tab in an overlay panel’ and enable it. It goes without saying that anytime you want to revert back to previous settings, you can change the flags to default. There is a reason why IDM is one of the most favorite download managers of all time. There are many reasons behind it but the ability to run parallel downloads has to be one of them. Now, you can get this feature on your Chrome browser for Android by enabling #enable-parallel-downloading. When you enable this flag, it will increase your download speeds. If you are downloading small files, it won’t matter much but if you are downloading movies or ROMs, you will be happier with this flag enabled. I downloaded a 100mb test file (search for ‘download 100mb test file’ on Google) and here are the results. Without the flag, it took 3.45 min and with the flag enabled, it took 1.57 mins. I tested it on WiFi in incognito mode and cleared cache before going the 2nd time. When you are downloading files on your PC, you have full control over the location of the saved files. The same cannot be said about Android. The files are downloaded to a set folder no matter if you like it or not. When you enable #enable-downloads-location-change, you will see a new option under Settings in Chrome. 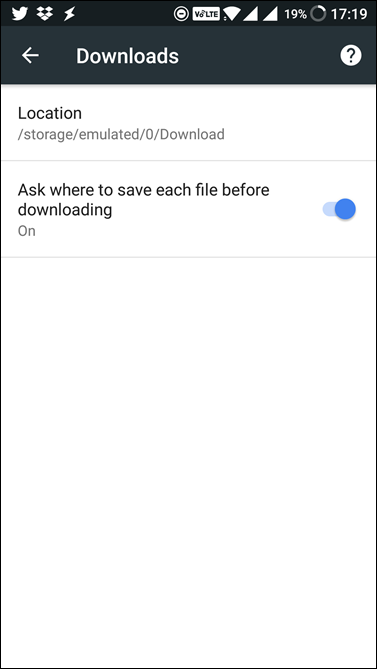 You can also toggle a switch that will force Chrome to ask you where to save the file every time. Just like on your PC. This is useful if you are frequently finding yourself downloading different file formats like images, docs, etc. and want some sanity to the process. When you open the Chrome browser, you see a URL box and some of your bookmarks and recently opened web pages. Now, you visit a site and you no longer have access to those frequently visited sites or the bookmarks. Enter Chrome Duplex which you can enable with the #enable-chrome-duplex flag. 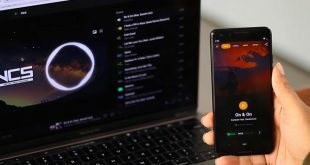 Once you enable it, you can open any URL and visit any site and still access all the bookmarks and recent tabs with a single swipe from the bottom of the screen. You see the new option at the bottom of the screen. Just swipe it up to reveal your bookmarks and recent tabs. You should also see some news headlines like you do on your Chrome homepage on Android. By default, Chrome doesn’t support night mode which is something some other less popular browsers have been able to do for so long. It seems the devs are working on that one too, although a little late. When you click on it, you will see a bare-minimum version which will load faster with formatting removed. This still seems to be under development with a lot of work pending. The one benefit I see is that the font size is also smaller and with the formatting removed, I can see more content in less space. 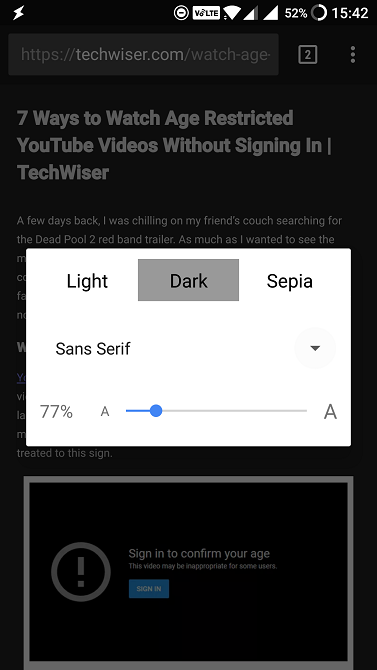 After you have enabled it, if you go to Appearance in Settings, you can choose night mode and also change font type and size. This is a nice feature to have if you are in the habit of reading articles at night time. 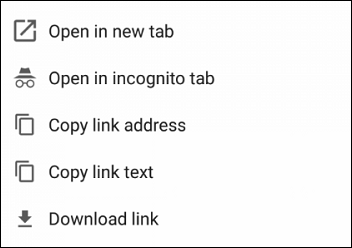 Simply copy the above URL and paste it in the new tab. Restart the browser and there you have it. Goodbye clickbait titles. Another thing, I find inefficient about chrome is the Omnibox. For instance, when I tap on the URL box, it automatically highlights the URL and I have to tap on the small cross icon next to it, to remove the highlighted URL. Ideally, if I tap on the URL box, it should automatically clear your current URL and gives you a blank space for typing — along with a quick shortcut for copying or sharing a link to the current page you’re viewing. Thankfully, you can do that with Chrome flag. Well here’s how you enable it. Head over chrome flags, and search for ‘searech ready Ominbox’ (by the way, if you don’t see these option, make sure your chrome is up to date) and then enable it. Now, if you go to a new tap, well there you have it. A new Omnibox. When you open the list of all tabs in Google Chrome, you get the list of open tabs stacked vertically. Something like the following image. But I prefer, horizontal alignment, like the recent apps on Android, sp that you can complete preview of what’s open, instead of having to guess from the header. To do simply go to chrome flags and enable horizontal tab switcher. And there you go. On Windows and Mac, you can swipe to the left in any tab to move back one step in your browsing history or swipe to the right to move forward. 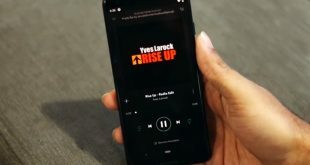 Guess what you can do the same for your Android’ Chrome browser as long as long as it doesn’t collide with your phone’s gesture. If you swipe to the right the page move forward and vice versa. To enable this, you need to turn on the following chrome flag and restart the browser. Some of these flags will make it to the next stable version of Chrome, hopefully, and some will never see the light of the day. It is better to enable it here so you can experience a better Chrome. There are more flags or features that are in the experimental phase, so I suggest you get searching. Previous How to Change DNS on PS4 and When Should You?